Manipulative techniques Tuina, through the skin receptors points or areas where they act, sometimes in distal parts of the affected area, nerves and connected to these, can wake up the regulatory capacity of the cerebral cortex on the overall organizational performance. Actions that are ultimately translated, in the aesthetic, in skin hydrated and nourished, beautiful figure, in summary, reflecting higher natural beauty harmonious functioning of the body. Any cosmetic treatment, according to the theory of Traditional Chinese Medicine, should be based on the principle of acting not only on the local area it is essential to treat the bodies so that the result is more efficient. 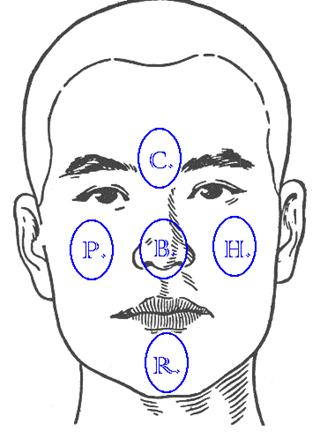 For example, in the case of acne in the facial area not only would treat the affected area but would note that are the most affected areas of the face and our treatment plus local (tuina and / or aesthetic treatment) could do so only on areas of the body that would help us to rebalance the affected organ getting a more global effect.